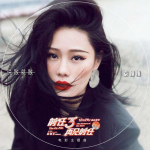 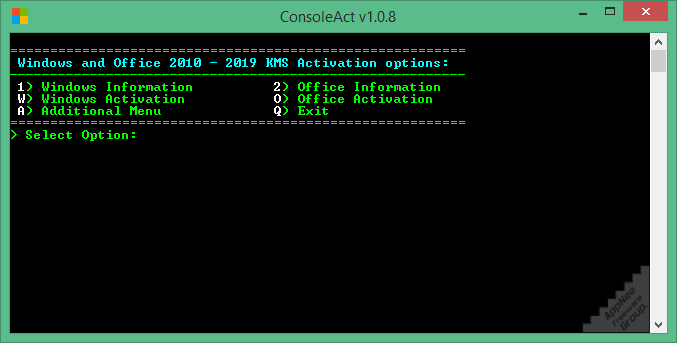 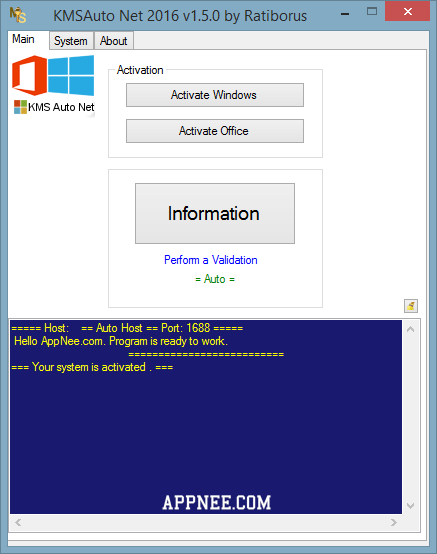 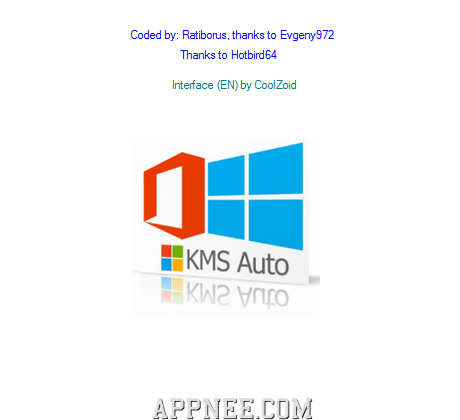 KMSAuto Net (full name: ,KMSAuto Pro Net 2015/2016 or KMSAuto Net 2015 Portable) is another automatic Microsoft products one-click activator based on the activation method of KMS Server Service from mikmik38 (including several other activation modes). 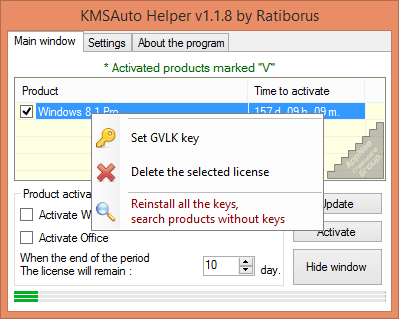 It was released as one of the KMSAuto series of activators, coded by Ratiborus and Evgeny972 from Russia. 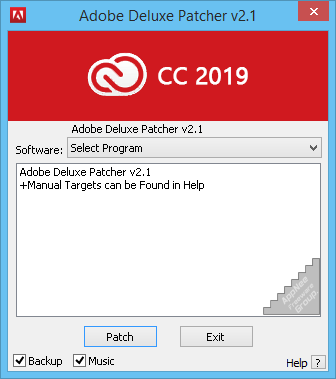 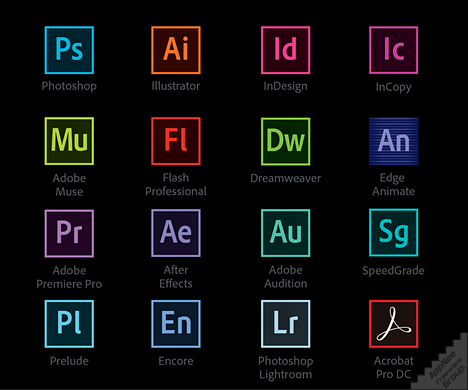 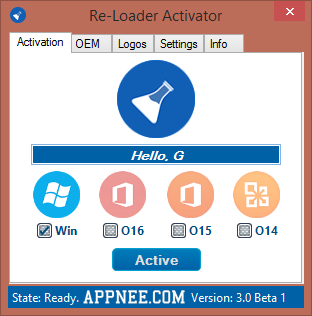 Re-Loader Activator is another automatic and powerful universal activator (made by [email protected]/RainReLoader) with more Microsoft products and versions support, including Microsoft Windows XP/7/8/8.1/10; Server 2008, 2012 and 2016); as well as Office 365/2010/2013/2016.